nothing special i am proud off because i was in a guild that wasn't it to achievements so never did anything special they just wanted to clear the instens and that was that. - Are you the original owner of your WoW Account? Yes ofc. What do you believe you can bring to 'Lemniscate' and what do you feel you can get of the guild?i can bring a good holy paladin that knows his class tacs and pretty much everyting the is to know. with loads of happiness and a good spirit - i can finally get a more serious guild. A gnome walked in to a bar. i can se in my aplication ther is som flaws. i cant link . links i my original application sens it wasn't logicaled on. Sry i have to link it from vancoven's user . but cant log on to my own. it says it dosent exist ..
Do you really have recount there in raids? 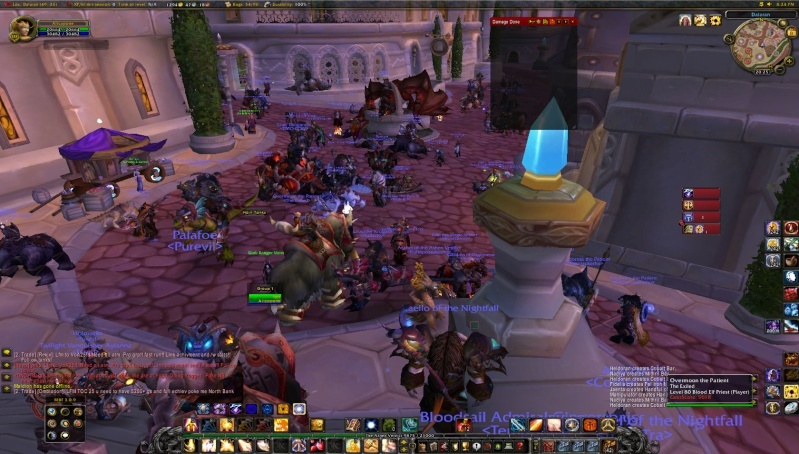 And screenie from raid situation > city, as there are addons like castbars / dbm that won't show while doing nothing =P. 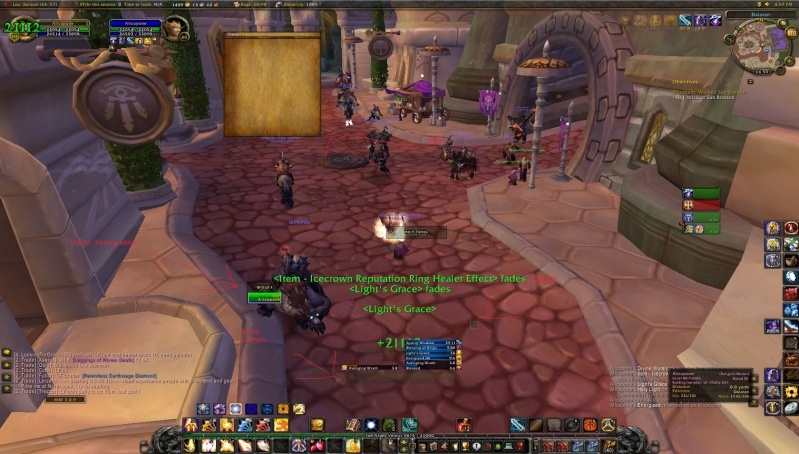 only use recount during heroics where imm dps. there we are .. took a screen in a raid.. Thank you for making an application with us. Sadly we have to reject it, and we wish you good luck with your search for a guild.